First the released my data to Cambridge Analytica. That led to having my identity stolen and my computer hacked. How many new ways can they find to become worthless? You have probably gotten the same message via email, but in case you missed it or deleted it without reading it, you might want to read it. Many of us use Facebook for publicizing our blogs. This will stop the day after tomorrow. You can return to what I used to do: copy and paste your link into Facebook, especially if you have a fair number of followers on Facebook as I do. I already disconnected it from Publicize. I’ll probably manually post pieces as I see fit. I guess we will all have to make our own choices about this. We wanted to update you about an upcoming change Facebook is introducing to their platform, and which affects how you may share posts from your website to your Facebook account. Starting August 1, 2018, third-party tools can no longer share posts automatically to Facebook Profiles. This includes Publicize, the WordPress.​com tool that connects your site to major social media platforms (like Twitter, LinkedIn, and Facebook). 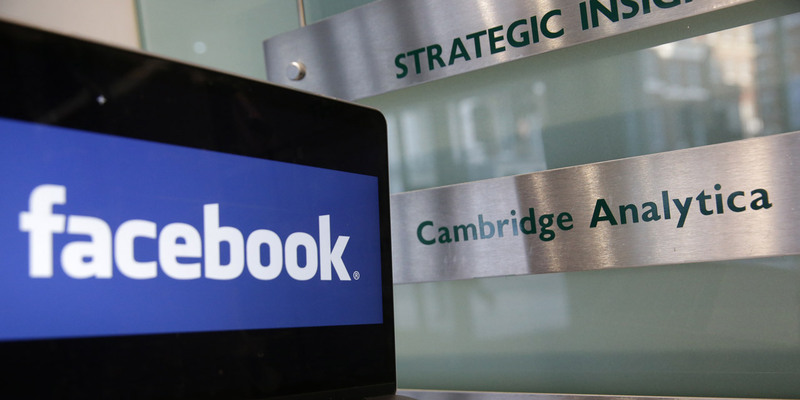 Will this affect your ability to share content on Facebook? It depends. If you’ve connected a Facebook Profile to your site, then yes: Publicize will no longer be able to share your posts to Facebook. On the other hand, nothing will change if you keep a Facebook Page connected to your site — all your content should still appear directly on Facebook via Publicize. (Not sure what the difference is between a Page and a Profile? Here’s Facebook’s explanation.) You can review and change your social sharing settings by heading to My Site(s) → Sharing on WordPress.com. If you’ve previously connected a Facebook Profile to your WordPress.​com site and still want your Facebook followers to see your posts, you have two options. First, you could go the manual route: once you publish a new post, copy its URL and share the link in a new Facebook post. The other option is to convert your Facebook Profile to a Page. This might not be the right solution for everyone, but it’s something to consider if your website focuses on your business, organization, or brand. Thank you for bringing this to our attention, Marilyn. I used to do it manually. I guess I’m going back that way. I’m really beginning to hate Facebook even more than I did before and that’s not easy to do. I have a separate spheres mentality about it. I use facebook strictly as a photo album and to keep track of family and friends. I don’t mix it and WordPress. I did have Goodreads updates posting to facebook but noticed today that it did not work and wondered what was up. I think Facebook has decided to start finding ways to make more money. JUST LIKE WORDPRESS. Funny how greed seems to be the driving force behind all human activity this decade. Thanks, Marilyn. I never would have known this unless I’d heard it here as I don’t open email from WordPress.. just through notifications. Normally, neither do I. I don’t open anything from social media unless it’s from a friend who has a blog. For some reason, I opened this. I think I may have been intending to delete it and hit the wrong part of the post. Thank you for sharing this, Marilyn. It’s kind of confusing, so I’ll look on my Facebook page in August to see if the posts are still linked. I get a lot of “likes” for my blog posts on Facebook from friends that don’t have blogs or know how to access mine. As of tomorrow, they will not be posted unless you have a “page” on Facebook. I do NOT have a page and I don’t want one, either. I’m not a business and I’m not doing this for the money, so I’ll just go back to what I was doing before: posing links to posts I think my FB readers might enjoy. That’s what Garry already does. These little wars between social media sites must really entertain their lawyers, but it just aggravates the rest of us. I tend to disregard these notices. 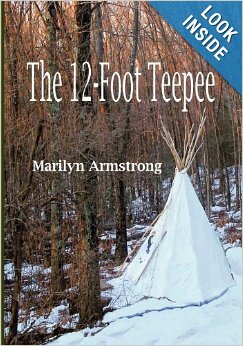 Thank you for bringing it to my attention Marilyn, coming from you, I’ve read it. I wish I’d NEVER used them. But I suppose I couldn’t see the future. I should have, though. Because I worked in the business and I knew what could happen. It’s like everything has gotten awful, you know? We are currently living in a putrid environment. I hear you, it will change for the better in time. Whether it’s in time for us or not, I can’t say. Time to appreciate the good things in our lives. I’m just really glad I’m NOT on FB. One problem less…. I used to play games on Facebook and one of them, Metropolis, required you link up with other groups and form networks, so I got this enormous following — but they were all other game players. We weren’t friends, just sharing the same game space. But more than a thousand of them became blog followers, so I figure I need to keep some kind of presence, at least until something better and more responsible comes along. They really are disgusting. But I have a couple of thousand followers there, too. I wonder if I stopped posting … would anyone miss me? I saw the email… but this is well worth sharing. First, they released my data to a Russian hacker group … who sold my data and got ME hacked … and now, this? I used to find them amusing. Then I began to find them annoying. Now, I loathe them … but I also have a few thousand followers who pick me up from Facebook. We need a better quality of social media! I agree, I pretty much gave up on FB a while ago. And that annoys me as I used to enjoy it. How much more useless can Facebook get? And succeeding. I would be just as happy to never use FB again. I may just post occasional links and see if it makes a difference. If it doesn’t, I’m going to stop posting there at all. 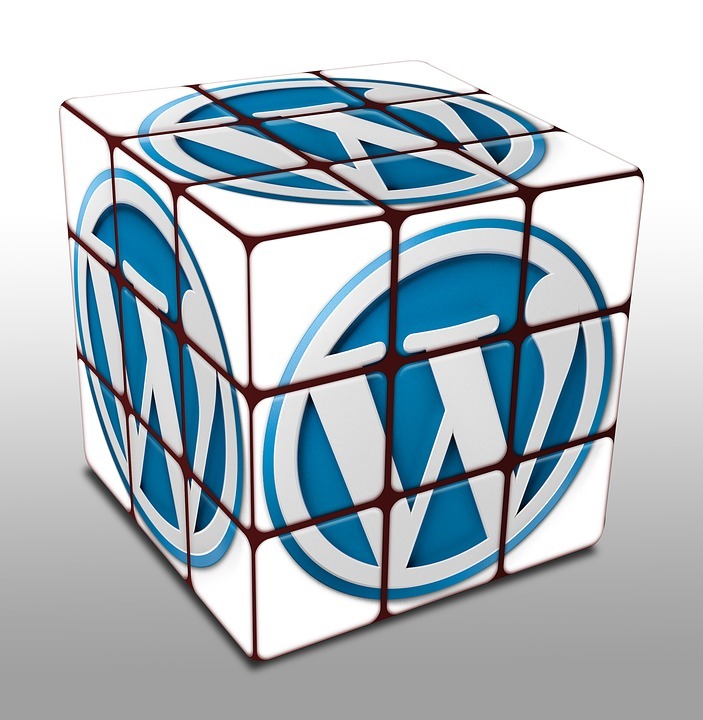 If you link WordPress to your profile – you need to read this. Thanks. I think we all got the message, but I’m betting more than half of us didn’t bother to read it. Usually, I just delete them too, but for some reason, I read this one. All these social websites are screwing us and ultimately, themselves. I didn’t receive the email from Word Press, but that might due to my not having a Facebook account. For bloggers that use Publicize with their other social media accounts, I wonder if the new procedure will reduce the number of followers showing on their blogs by the number of Facebook followers? I don’t think I did see that email but we are often a day or so behind you in getting news. I do use publicize so family and friends can read my posts . I guess I could post the link manually. I might leave it for a bit and see if anyone misses them first. I used to do it all manually before they started using publicize, but it wasn’t that big a deal to manually post a link. And I don’t have to post every link, either. Garry always posts his own links, ones he thinks the people he communicates with will find interesting. The email showed up today. I will probably post them manually if I think friends will want to see them. Sounds like Facebook just want to make money. That does seem to be the whole purpose of their existence. It always was. I know, got to love the way they always say “Facebook is free and always will be.” as they busily monetize every aspect. Our Op Shop has a Facebook page which is good for letting people know what we have in stock but we are always being asked if we would like to boost our posts to be seen by more people, for money of course. We really don’t need to as we don’t sell online that much. We only need it to be seen by people in our local community. I had an antique doll page and NOTHING was for sale — and they did the same thing to me. I tried to turn off the page and they wouldn’t let me. I would never create another page on FB. Besides, I really don’t LIKE them. I didn’t want a page either so I have given my FB friends the links to the two blogs if they want to follow them directly, just in case I forget to post the links when I post. Good idea. Maybe I’ll try that too. I don’t have a huge following like you do but I think quite a few friends and family read the blogs sometimes. I’m not sure whether it will affect me a lot as I think a lot of the people that follow us go through WordPress anyway. Glad I’m not on FB or any other social media other than WP for my blog. Thanks for the info though. Important for people to know. I have a few thousand followers who pick me up from Facebook, but if I could be quit of it completely? I’d be gone. I am SURE it isn’t me. I really quite loathe them and if I didn’t have so many followers on FB, I wouldn’t use them at all. I don’t have many followers except for a couple of special folks, but I’m just thinking of letting it go. Not worth the effort based on how they then manage it down to nothing. Thank you for sharing this, Marilyn. My Facebook account is only for family, so it doesn’ bother me the WordPress cut the tie. I turned off the Facebook notification on my phone. The notification still shows up. Even though I have a FB account, I don’t use it on my phone. It got to a point that I had to uninstall FB on my phone. I remember the days when I made a purchase, all the ads about that items show up on the FB sidebar and embedded in the posts, almost like a haunting ghost. Anyway, I appreciate your sharing. I could have deleted the email from WordPress. Normally, I would have deleted it. I don’t know why I read. But I’m glad I did. I don’t mind less affiliation with Facebook. I’ll post links when I feel like it. All of these bizarre things going on with social media are exhausting and I just want them to go away. It won’t get any better. I’ll keep the minimum and necessary, I think WordPress puts more time in promoting business but in a different manner. I use Facebook only to see what my adult kids are up to. I don’t post to it anymore and my WordPress blog is not linked to it, so I don’t believe this affects me at all. Thanks for sharing, though. I wish I wasn’t linked to it for publicity. I’m trying to figure out how to get out of it without losing 2000 followers. The worm is turning. Hard to keep up with what is going on right now. And most of it is not good.